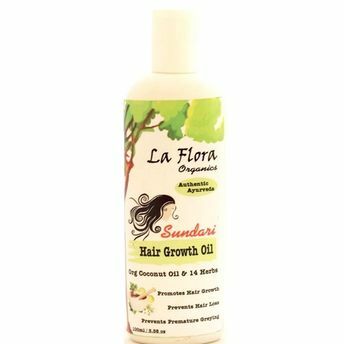 An Ayurvedic blend of 14 handpicked herbs & sundried botanicals and Organic Coconut Oil that can do wonders to your hair & scalp with regular use. A healthy lifestyle & a good hair care regime can certainly give you lustrous hair. 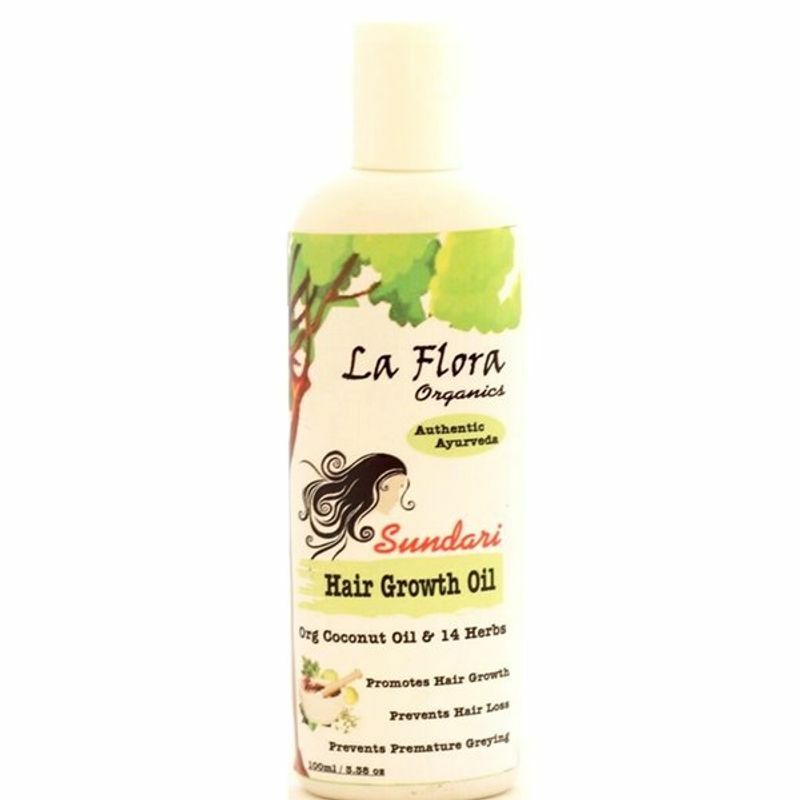 Regular usage of La Flora Organics Sundari Hair Oil helps to reduce excessive hair fall, promotes growth of new hair follicles, reduces dandruff and scalp irritations, prevents premature greying of hair, repairs damaged hair and prevents hair breakage. It also cools your head & refreshes your scalp, promotes good sleep, helps reduce headaches, migraine.